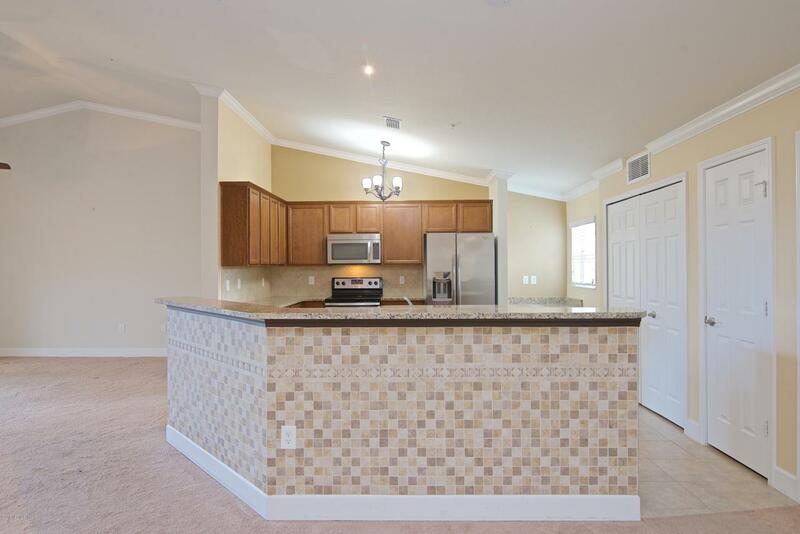 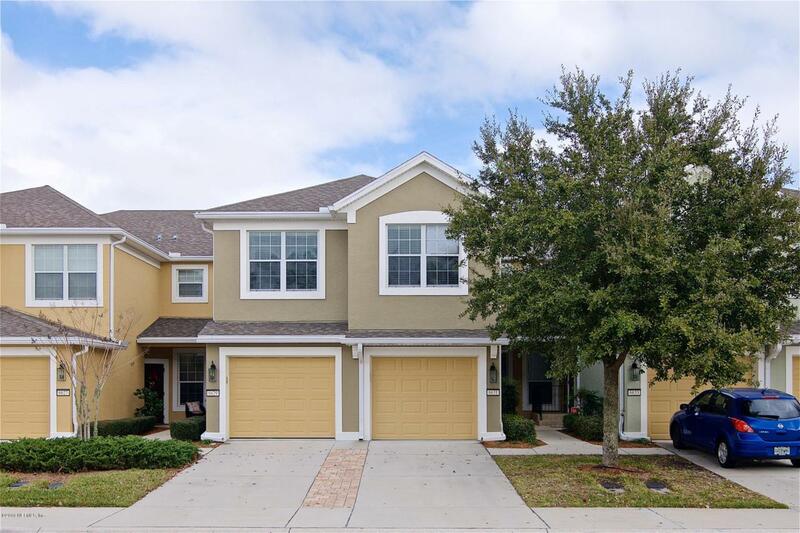 Beautiful 3 bedroom, 2 bath condo with 1 car garage in Twinleaf at Bartram Park. 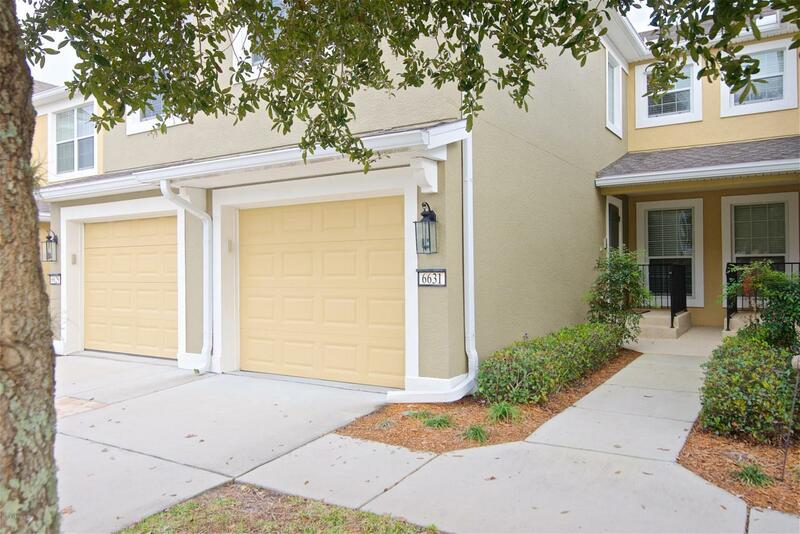 This condo is a must see with granite counter tops, high ceilings, split bedrooms, separate dining room, large screened balcony, and garage with garage tek flooring. 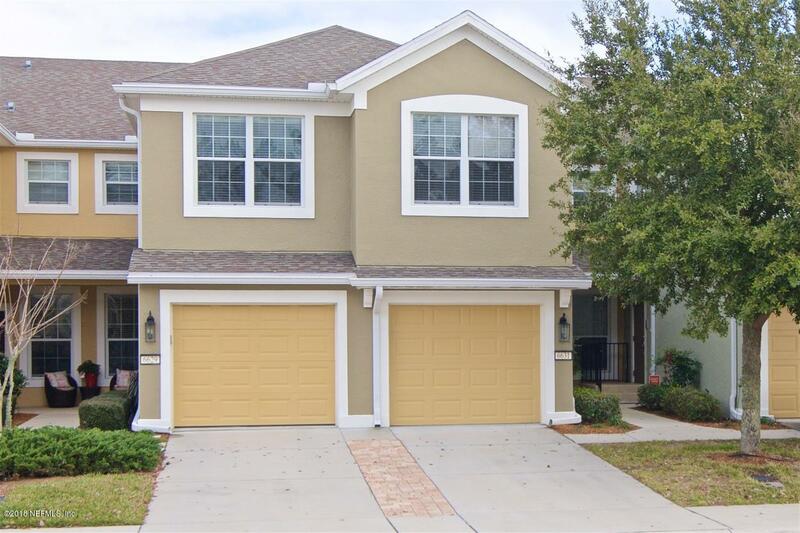 Loaded with storage, this unit has 3 full linen closets, generous kitchen cabinetry, and overhead cabinet storage in the garage.